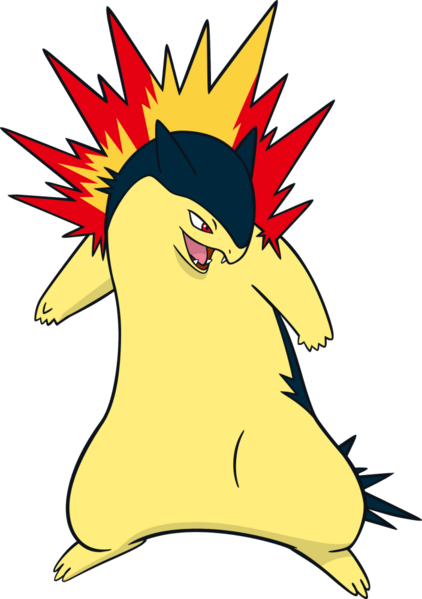 A list of Johto Pokémon you can find and catch at LV, and more info about them. 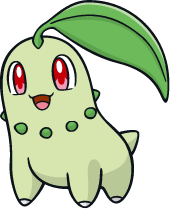 Chikorita's Bio is coming soon! Bayleaf's Bio is coming soon! 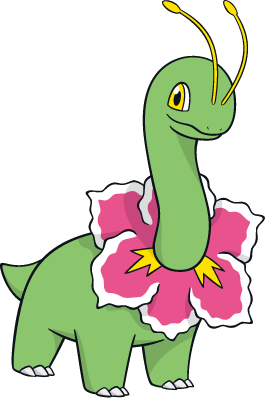 Meganium's Bio is coming soon! 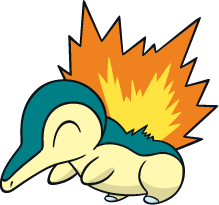 Cyndaquil's Bio is coming soon! Quilava's Bio is coming soon! 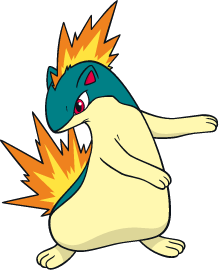 Typhlosion's Bio is coming soon! 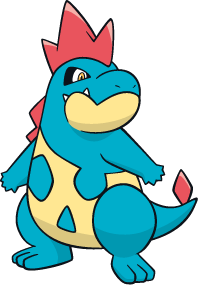 Totodile's Bio is coming soon! 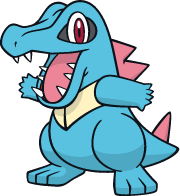 Croconaw's Bio is coming soon! 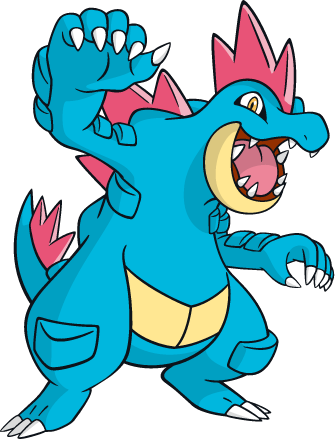 Feraligatr's Bio is coming soon! 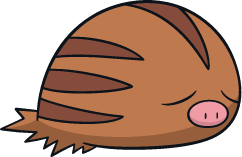 Sentret's Bio is coming soon! 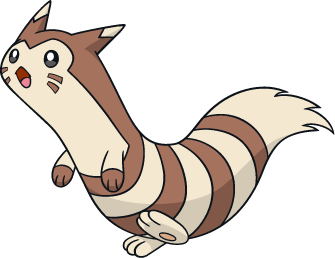 Furret's Bio is coming soon! 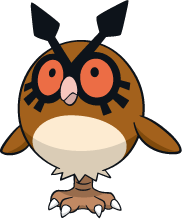 Hoothoot's Bio is coming soon! 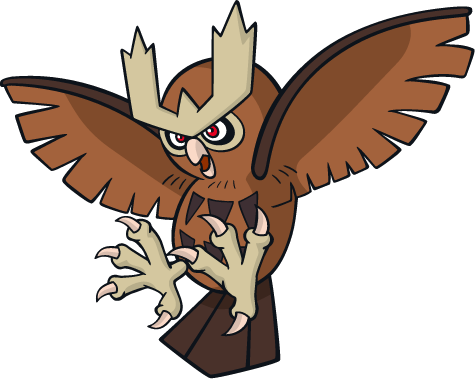 Noctowl's Bio is coming soon! 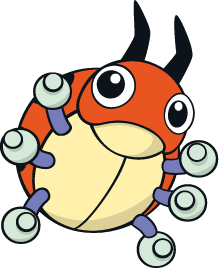 Ledyba's Bio is coming soon! Ledian's Bio is coming soon! 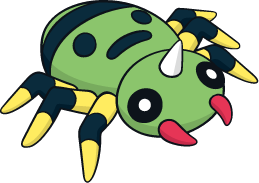 Spinarak's Bio is coming soon! 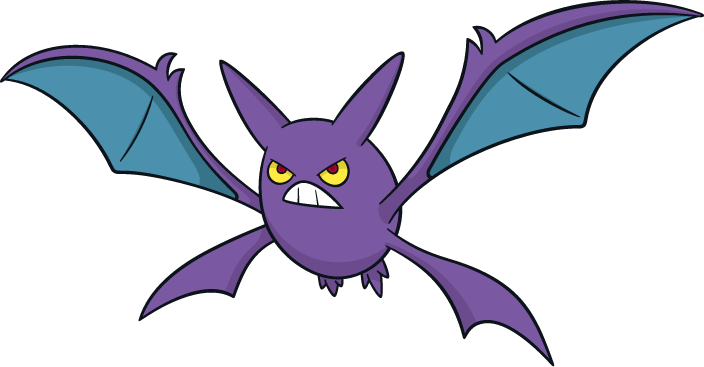 The reason why so many golbats evolve through happiness is because the sheer joy of a trainer deciding to raise them can be enough to make them completely ignore their level. 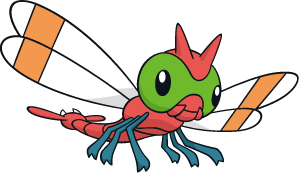 Chinchou's Bio is coming soon! 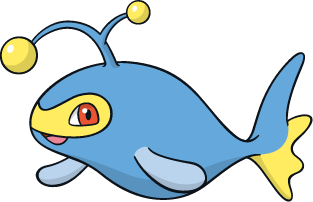 Lanturn's Bio is coming soon! 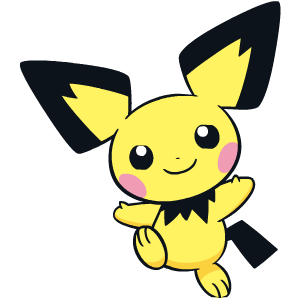 Pichu's Bio is coming soon! 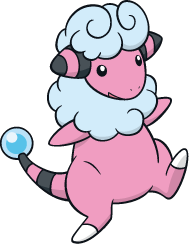 Cleffa's Bio is coming soon! 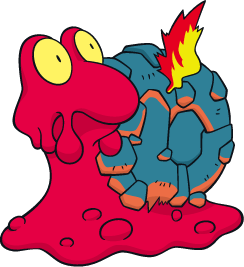 Igglybuff's Bio is coming soon! 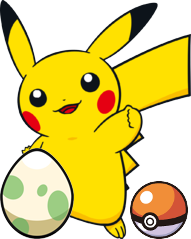 Togepi's Bio is coming soon! Togetic's Bio is coming soon! 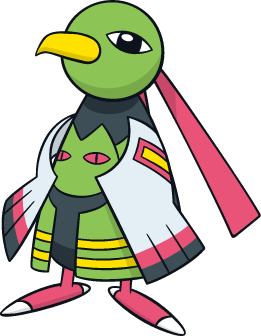 Natu's Bio is coming soon! 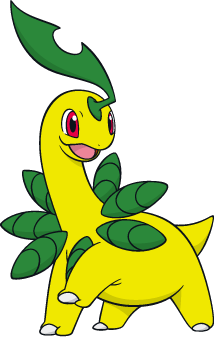 Xatu's Bio is coming soon! 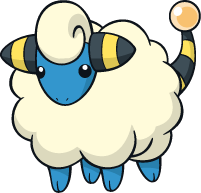 Mareep's Bio is coming soon! Flaaffy's Bio is coming soon! 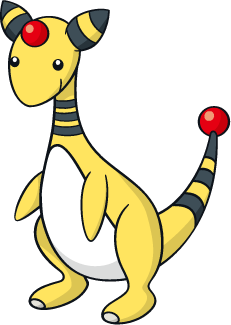 Ampharos's Bio is coming soon! 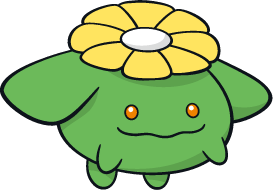 Bellossom's Bio is coming soon! 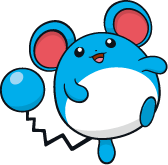 Marill's Bio is coming soon! 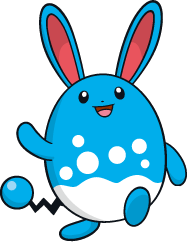 Azumarill's Bio is coming soon! 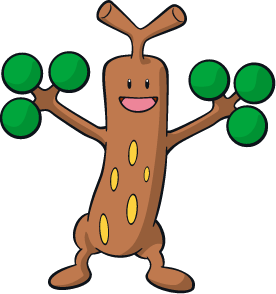 Sudowoodo's Bio is coming soon! 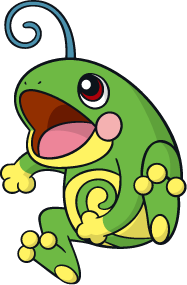 Politoed's Bio is coming soon! 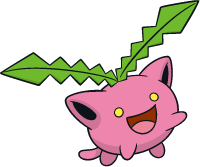 Hoppip's Bio is coming soon! 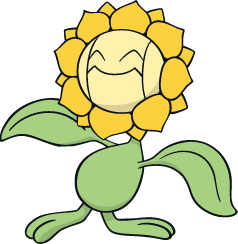 Skiploom's Bio is coming soon! 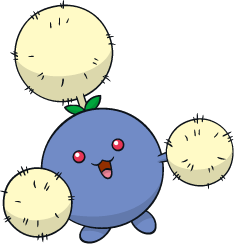 Jumpluff's Bio is coming soon! 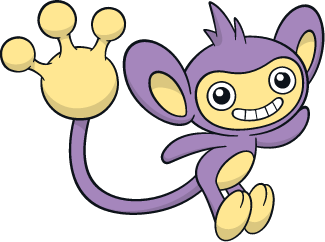 Aipom's Bio is coming soon! 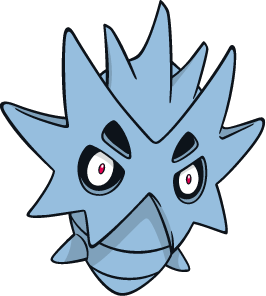 Sunkern's Bio is coming soon! 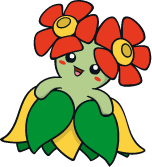 Sunflora's Bio is coming soon! Yanma's Bio is coming soon! 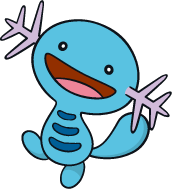 Wooper's Bio is coming soon! 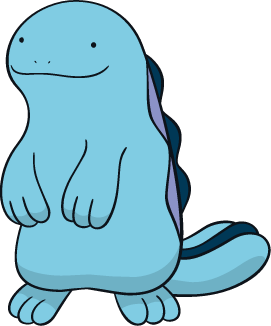 Quagsire's Bio is coming soon! 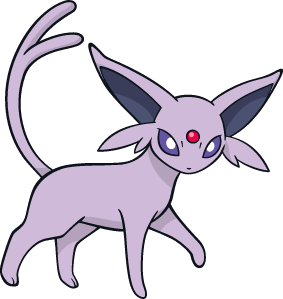 Espeon's Bio is coming soon! 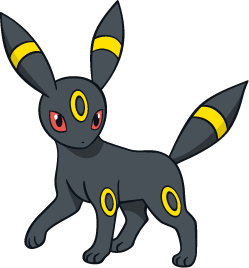 Umbreon's Bio is coming soon! 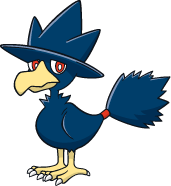 Murkrow's Bio is coming soon! 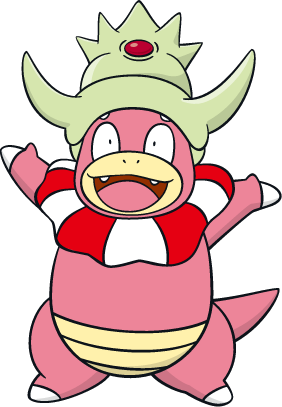 Slowking's Bio is coming soon! 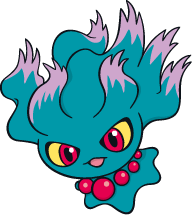 Misdreavus's Bio is coming soon! Unown's Bio is coming soon! 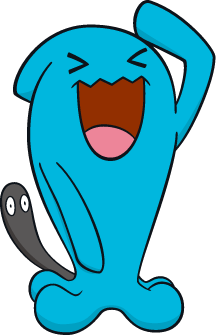 Wobbuffet's Bio is coming soon! 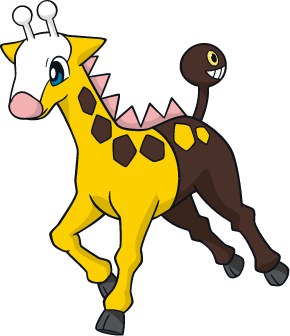 Girafarig's Bio is coming soon! 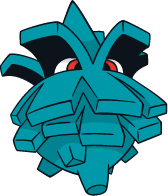 Pineco's Bio is coming soon! 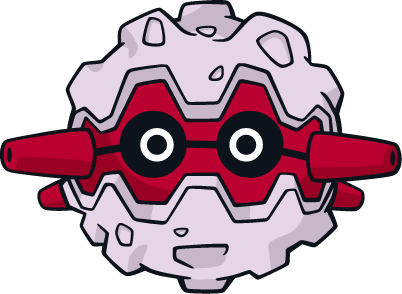 Forretress's Bio is coming soon! 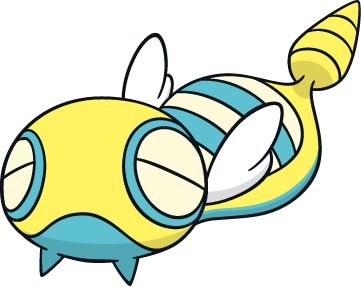 Dunsparce's Bio is coming soon! 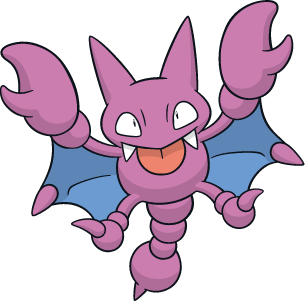 Gligar's Bio is coming soon! 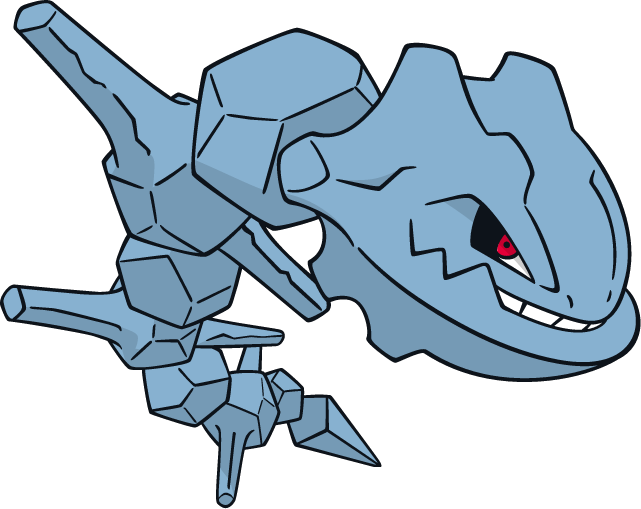 Steelix's Bio is coming soon! 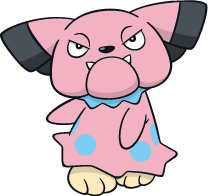 Snubbull's Bio is coming soon! 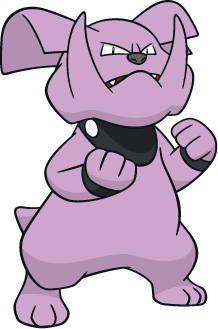 Granbull's Bio is coming soon! 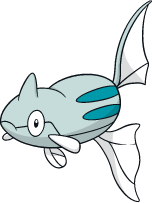 Qwilfish's Bio is coming soon! 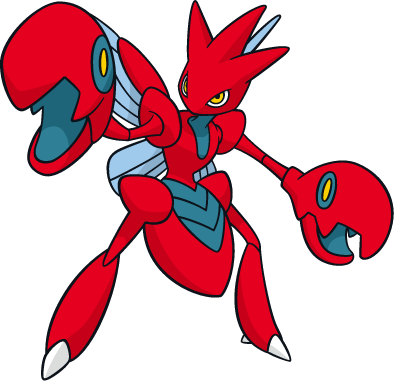 Scizor's Bio is coming soon! 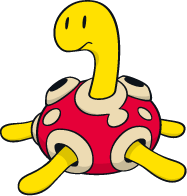 Shuckle's Bio is coming soon! 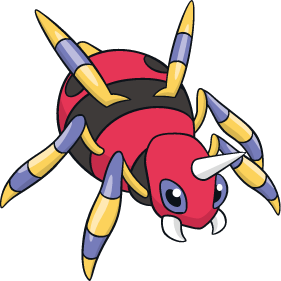 Heracross' Bio is coming soon! 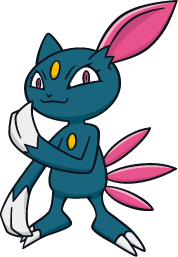 Sneasel's Bio is coming soon! Teddiursa's Bio is coming soon! 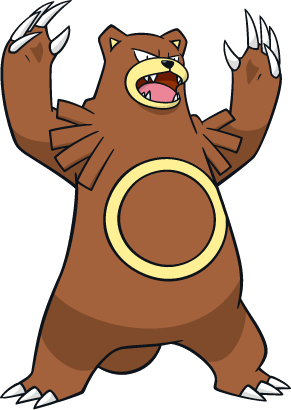 Ursaring's Bio is coming soon! 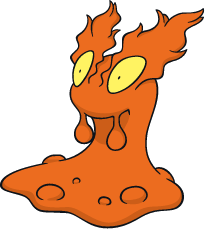 Slugma's Bio is coming soon! 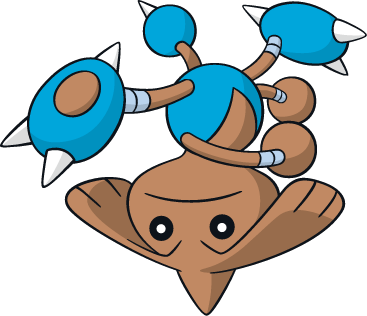 Magcargo's Bio is coming soon! 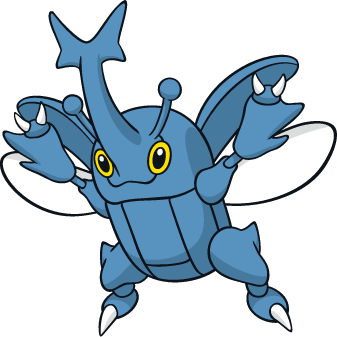 Swinub's Bio is coming soon! 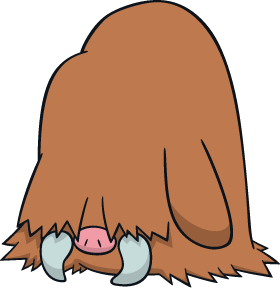 Piloswine's Bio is coming soon! 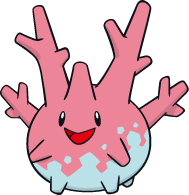 Corsola's Bio is coming soon! 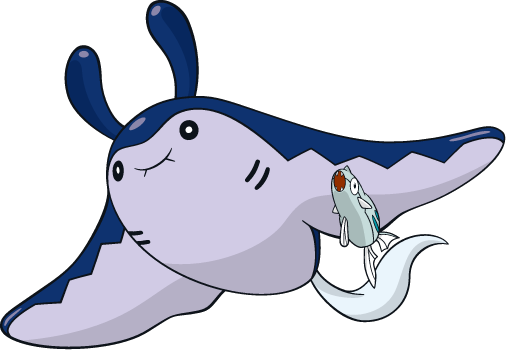 Remoraid's Bio is coming soon! 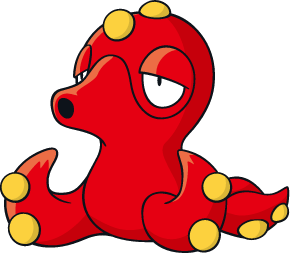 Octillery's Bio is coming soon! 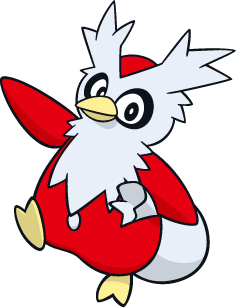 Delibird's Bio is coming soon! 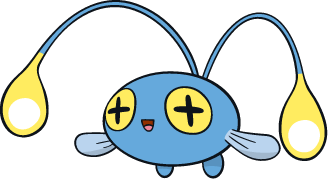 Mantine's Bio is coming soon! 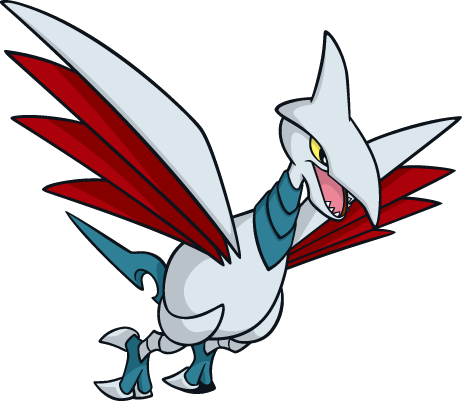 Skarmory's Bio is coming soon! Houndour's Bio is coming soon! 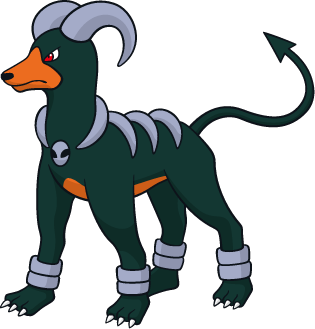 Houndoom's Bio is coming soon! 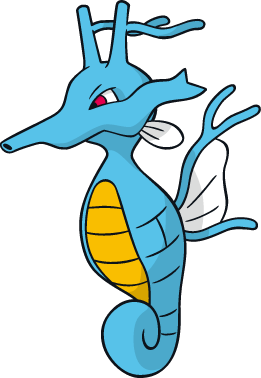 Kingdra's Bio is coming soon! 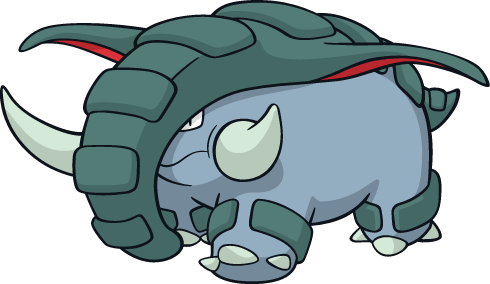 Phanpy's Bio is coming soon! 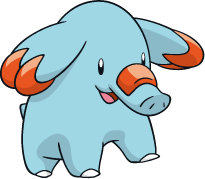 Donphan's Bio is coming soon! 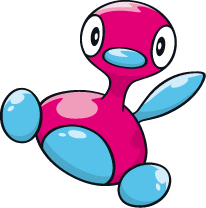 Porygon2's Bio is coming soon! 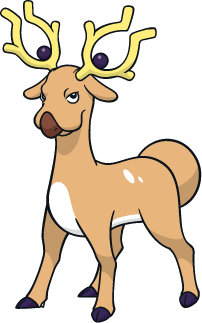 Stantler's Bio is coming soon! 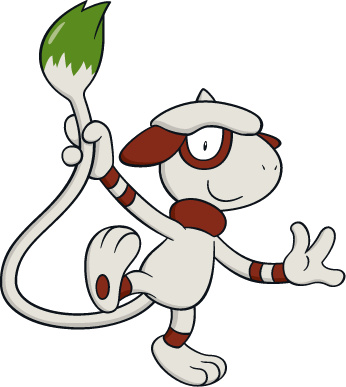 Smeargle's Bio is coming soon! Tyrogue's Bio is coming soon! 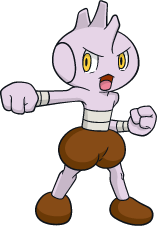 Hitmontop's Bio is coming soon! Smoochum's Bio is coming soon! 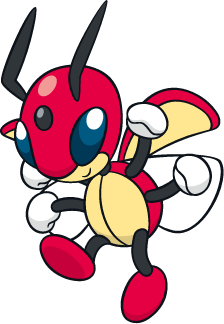 Elekid's Bio is coming soon! 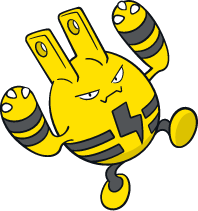 Magby's Bio is coming soon! 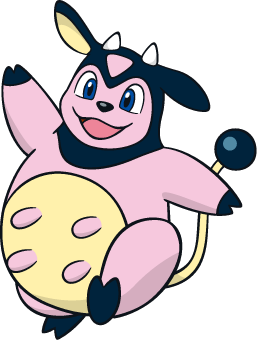 Miltank's Bio is coming soon! 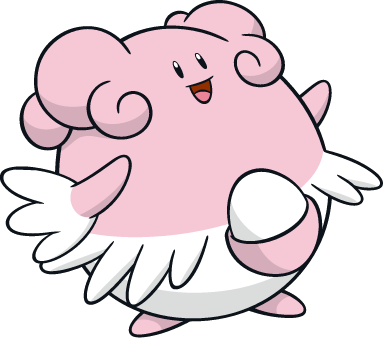 Blissey's Bio is coming soon! 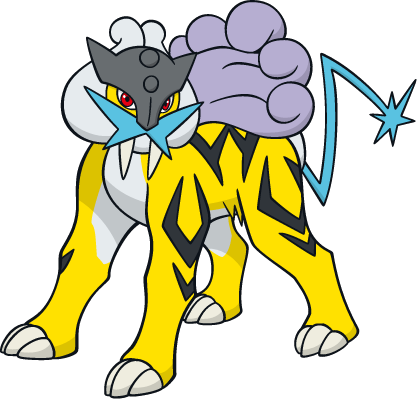 Raikou's Bio is coming soon! 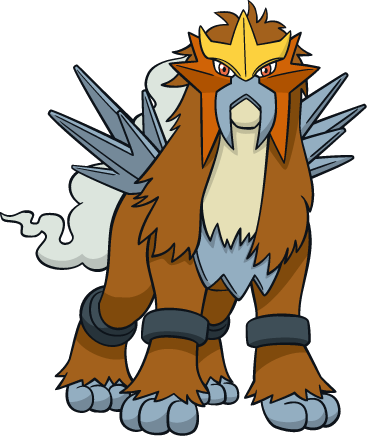 Entei's Bio is coming soon! 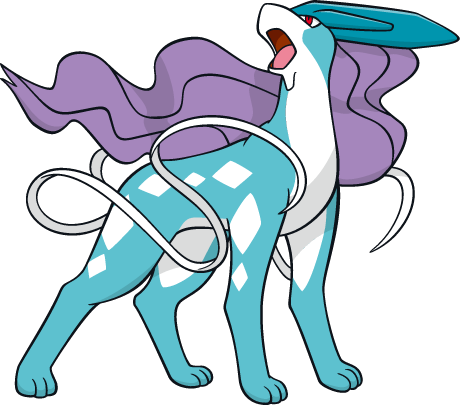 Suicune's Bio is coming soon! 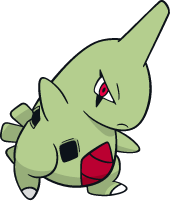 Larvitar's Bio is coming soon! Pupitar's Bio is coming soon! 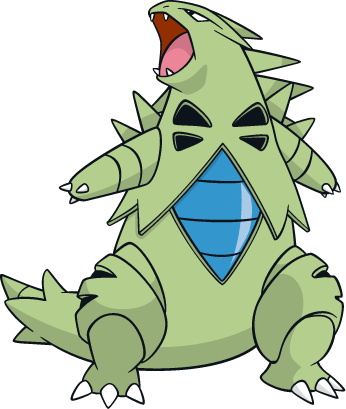 Tyranitar's Bio is coming soon! 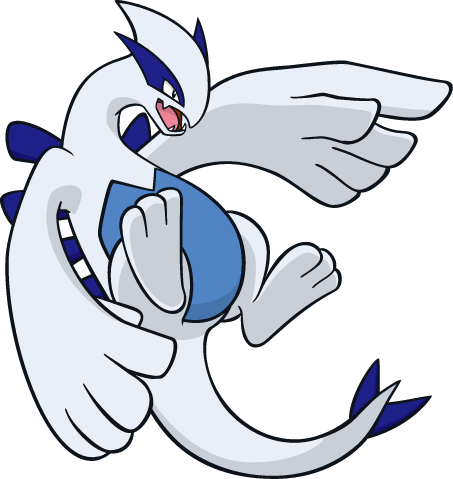 Lugia's Bio is coming soon! 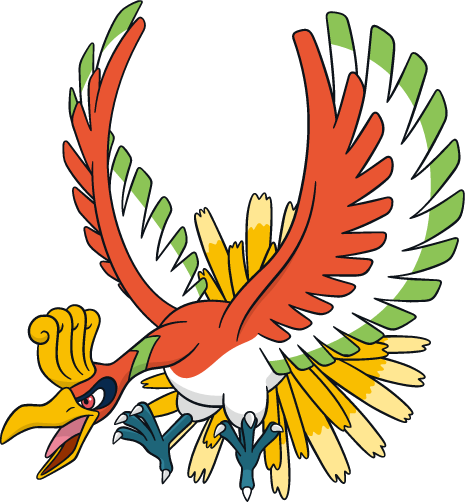 Ho-Oh's Bio is coming soon! 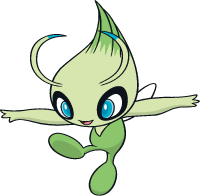 Celebi's Bio is coming soon!